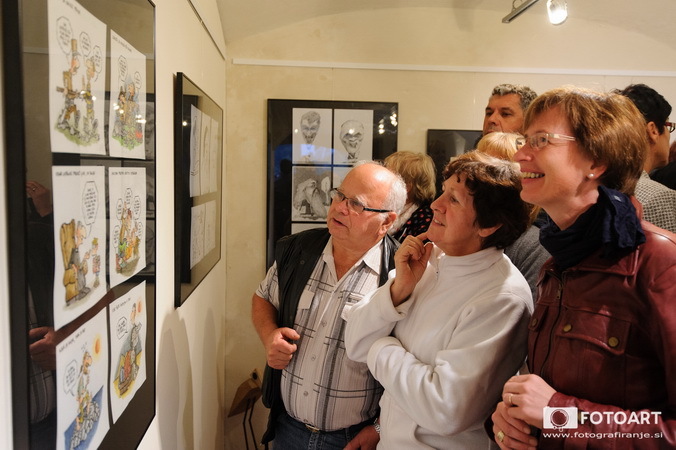 Oranizing caricature festivals, Šubičeva hiša continuously gatheres best slovenian caricaturists. 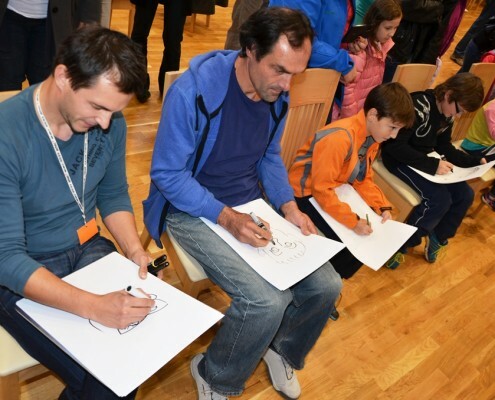 This year also brings out the best of them. 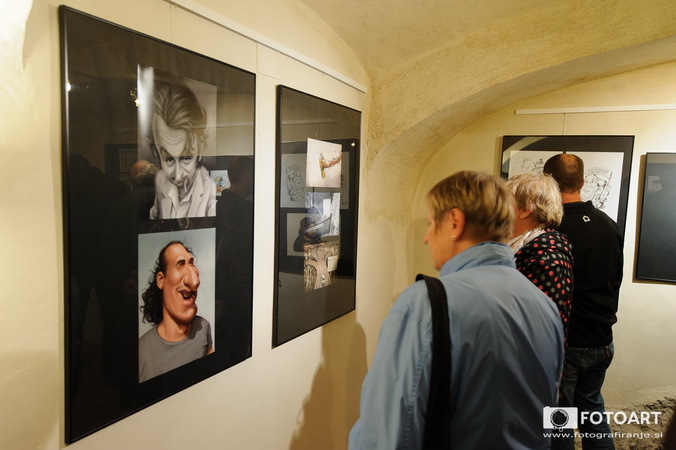 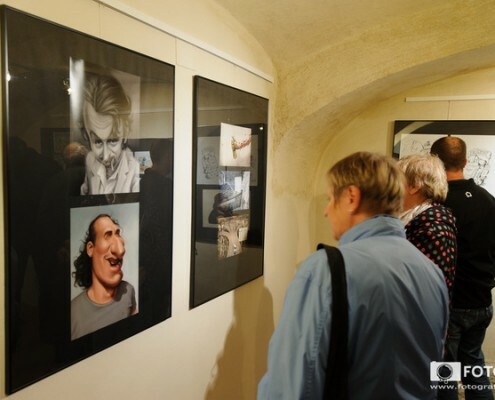 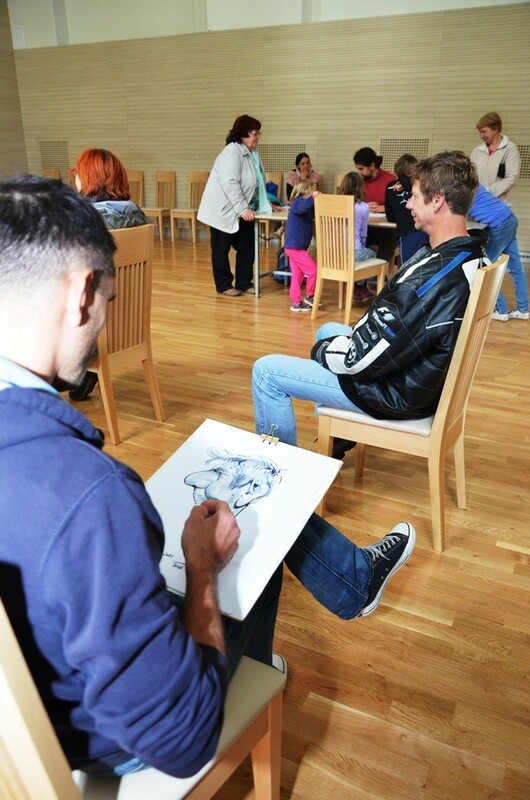 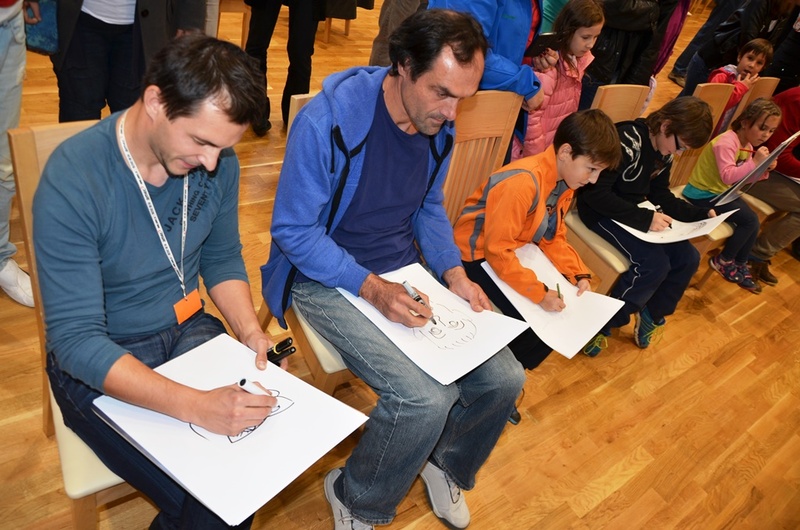 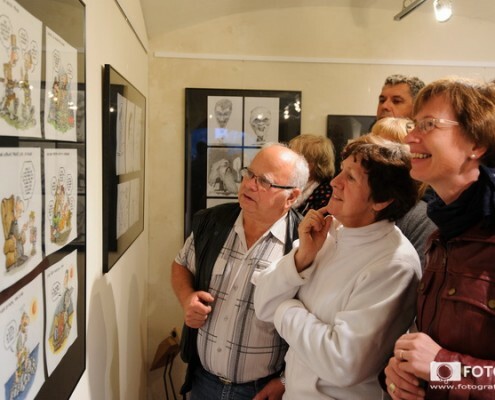 During the day best live caricaturists, making you smile with their witty 5 min portraits and in the evening with the exhibition of best slovenian caricatures from 2015 and 2016. 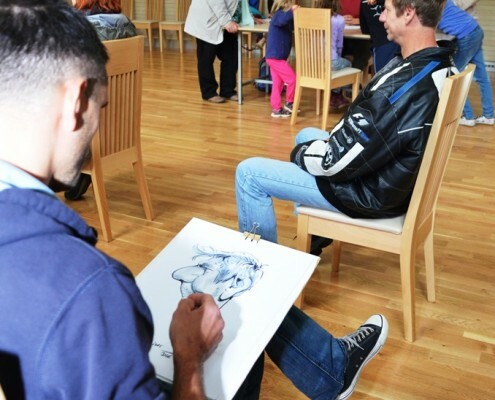 You can join us also at artistic workshops and learn how to do caricarures on your own.